To the best of our knowledge, this paper presents the first application of Molecular Dynamics to the Protein Folding Problem using the 3D AB model of proteins. Protein folding pathways are also presented and discussed. 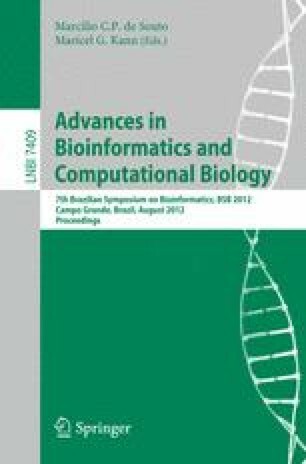 This work also offered new reference values for five benchmark sequences. Future works will investigate parallel versions of the presented approach and more experiments to create new bechmarks.